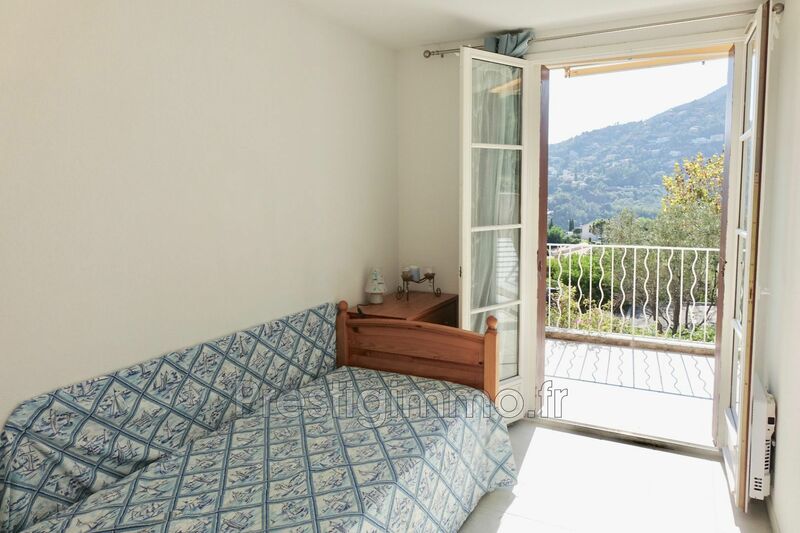 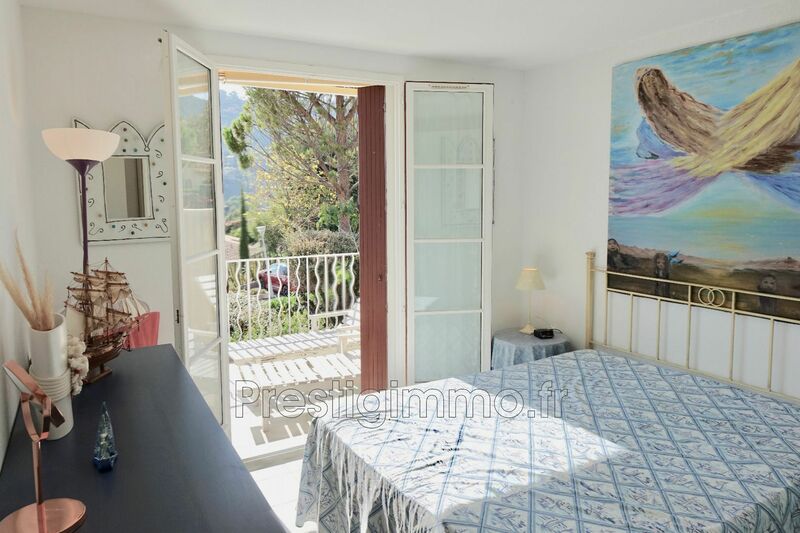 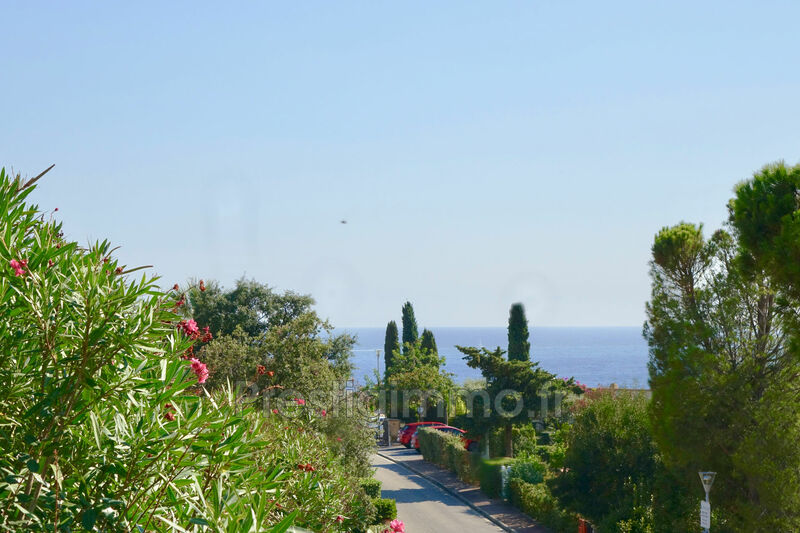 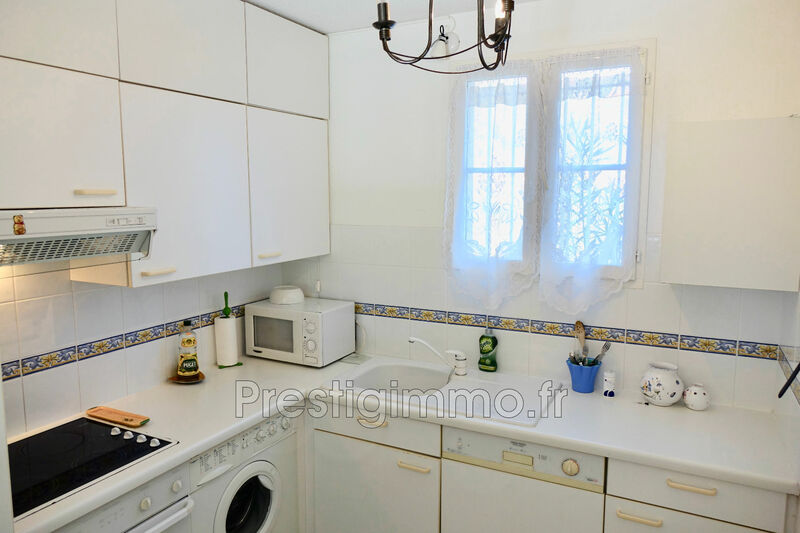 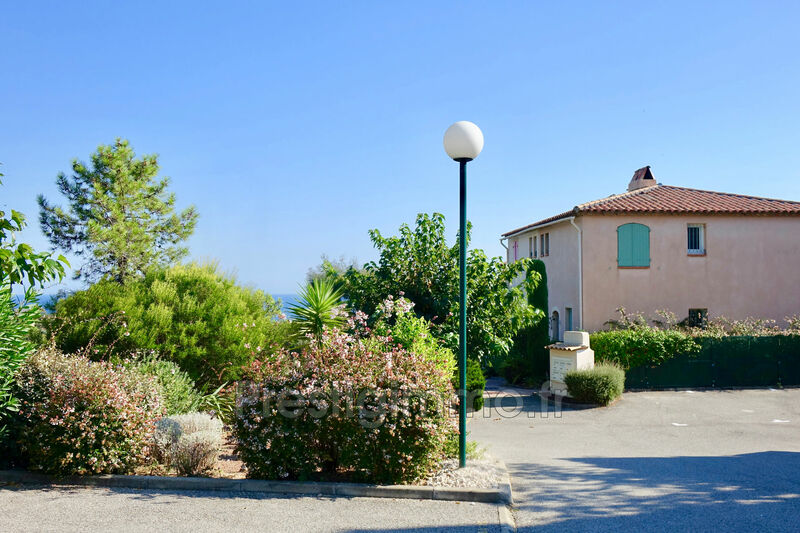 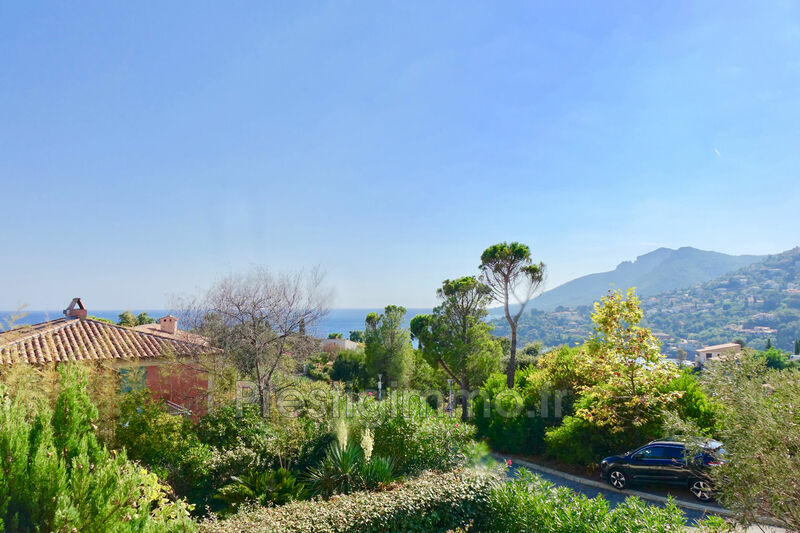 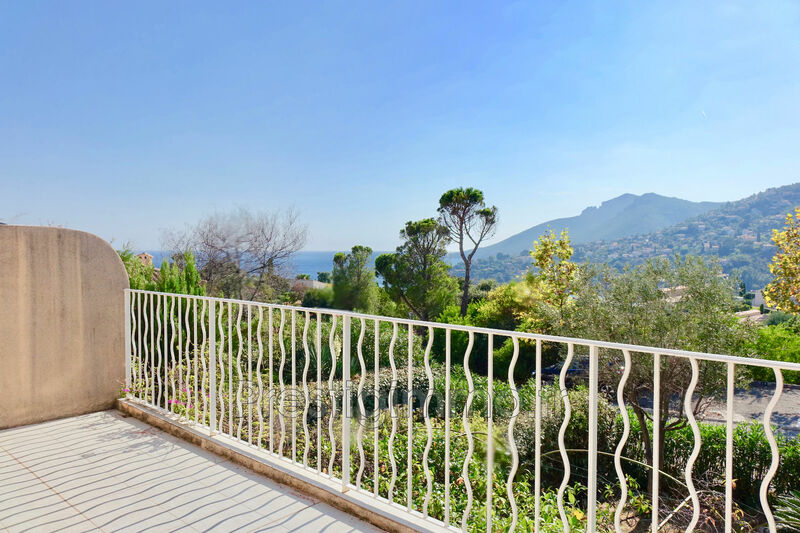 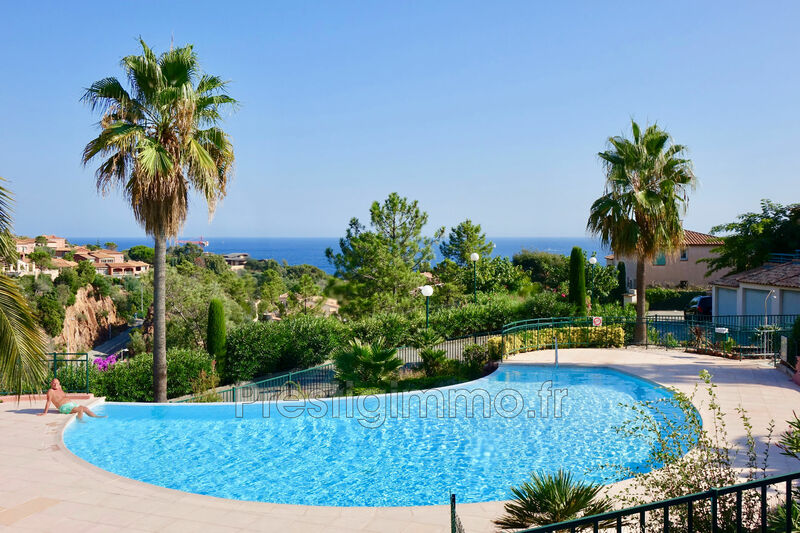 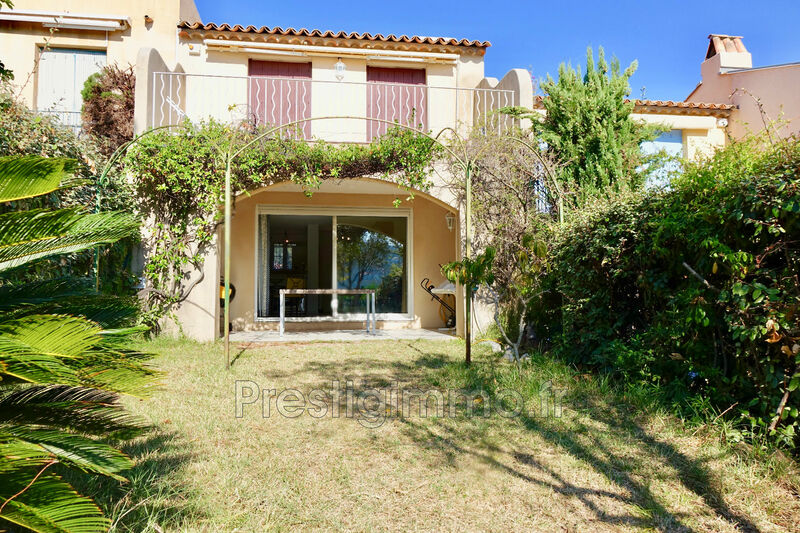 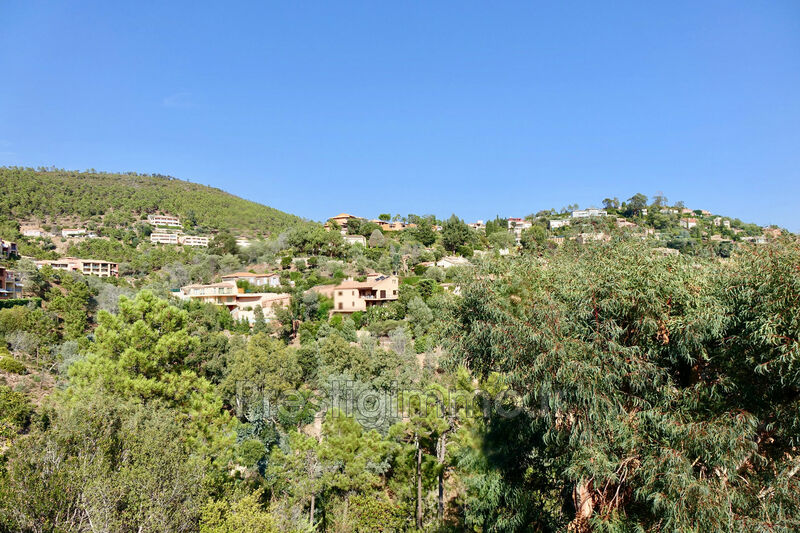 Theoule sur Mer charming house 4p 75m2 adjoining the quiet, in a gated domain, with pool and caretaker just steps from the beaches of Figueirette. 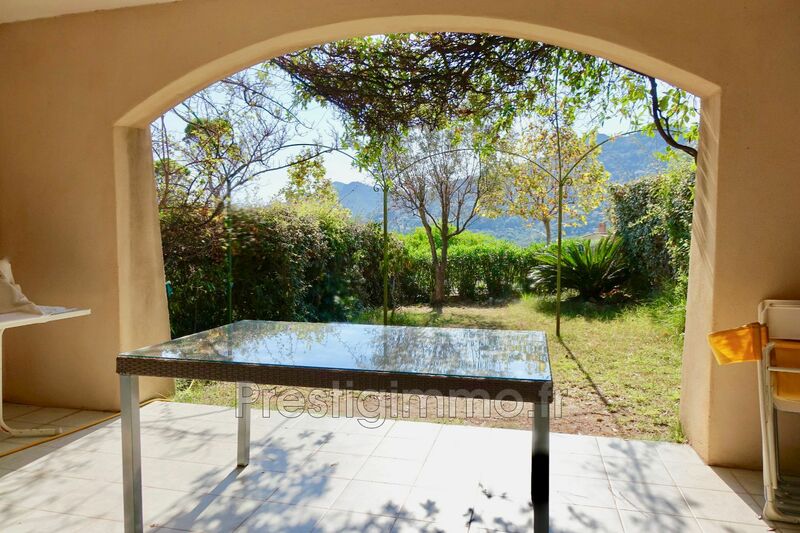 The house includes a living room with covered terrace and garden of 60m2 expo surd west, 1 open equipped kitchen, 1 wc. 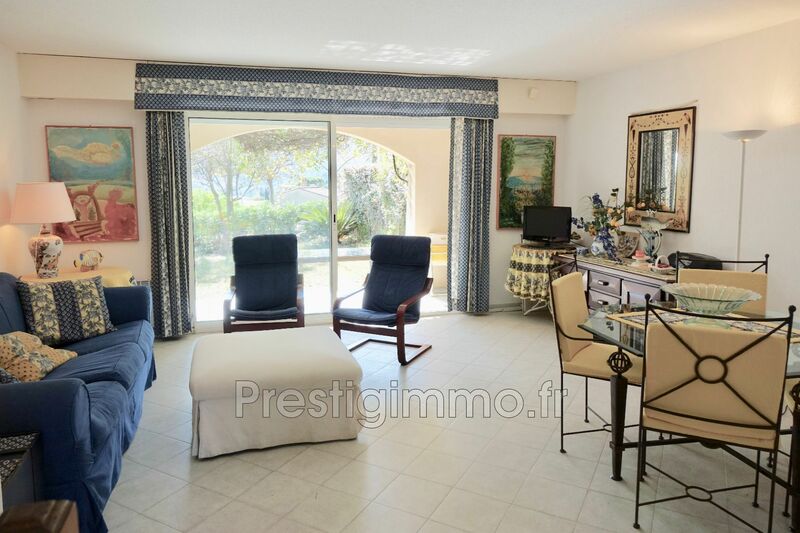 On the floor 3 rooms with sea view, cupboards, terrace, 1 bathroom, 1 shower rooms, 1 toilet. 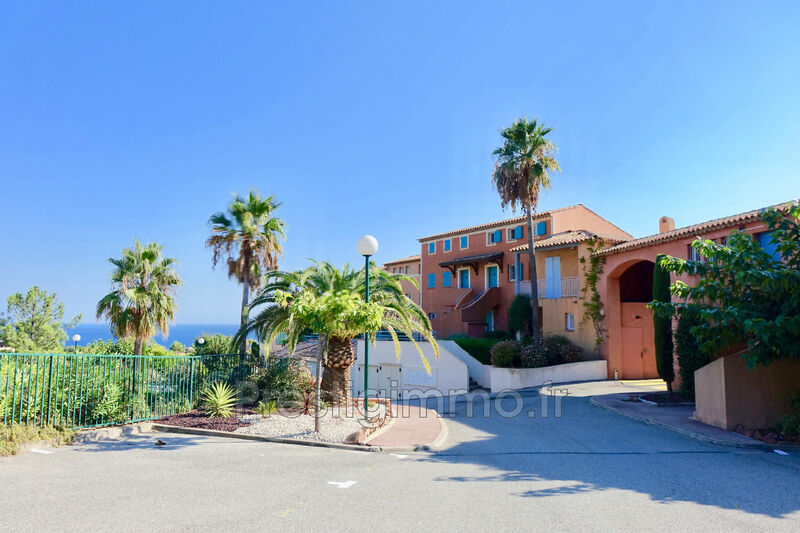 Shops of proximity, access highway mandelieu 15mn, bus.